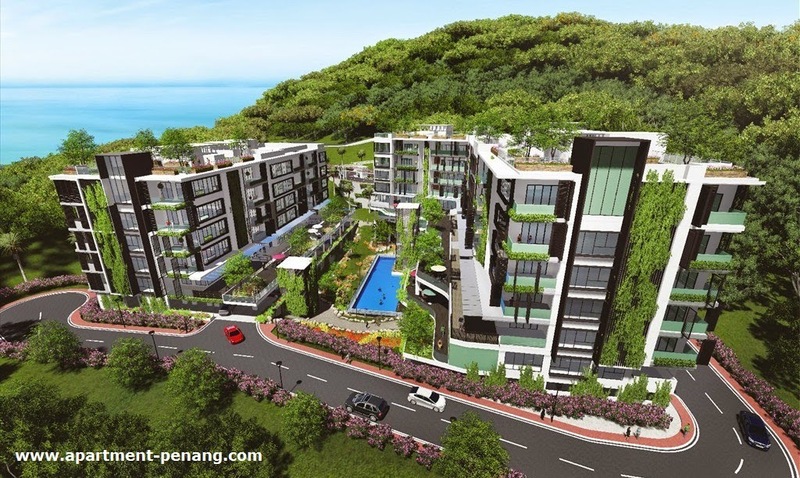 Botany Bay Luxury Residence, a prestigious project by 1SHC (A member of the See Hoy Chan Family) located at Tanjung Bungah, Penang. Escape the bustle of the city and retreat to a picturesque hillside destination with stunning views of the Andaman Sea. Immerse yourself in natural splendour complemented by the necessities of life's luxuries accessible at your finger-tips for a holiday visit. Or you could simply choose to arrive back home. 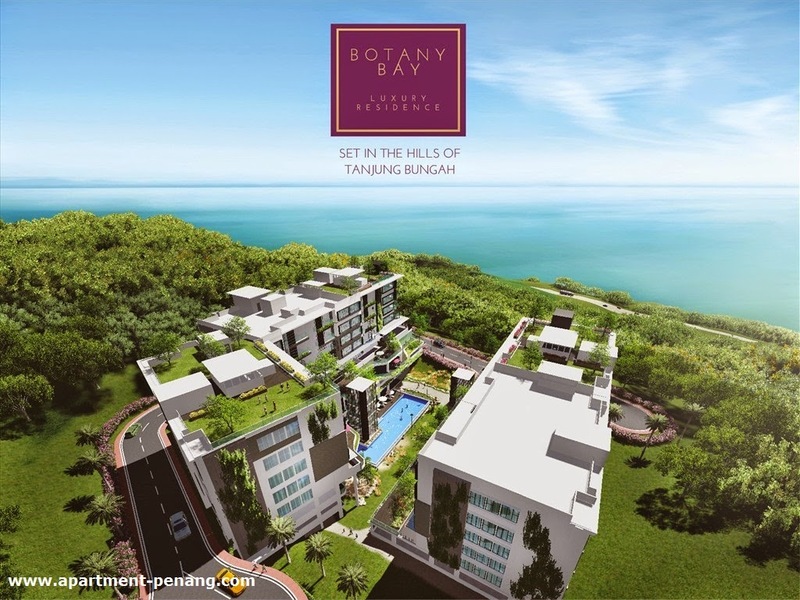 Botany Bay Residence captures your discerning choices for the very finest in living. Panoramic views overlooking the bay in Tanjung Bungah and the Batu Ferringhi forest reserve your backyard. With an exclusive selection of 47 residences set within an oasis of both airy spaciousness and lush flora, Botany Bay truly reflects pure tranquility. An address you would be proud to call home. While offering an idealic feel, Botany Bay Residence remains never out of reach to the vibrancy of Georgetown. 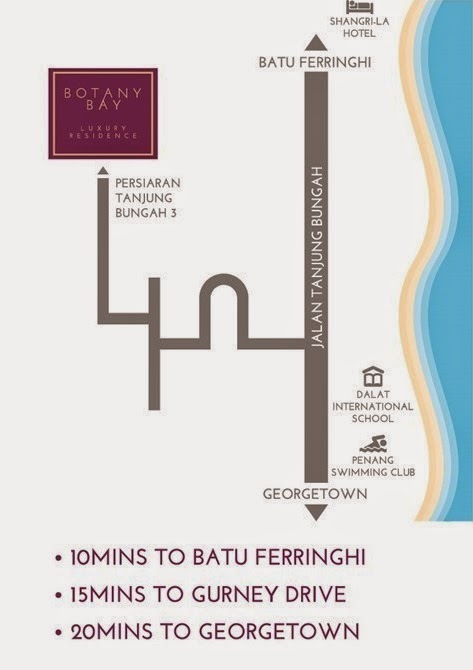 International school, leisure centres, shopping destinations and Batu Ferringhi beached are just near your doorstep. Built-up Area : 2,760 sq.ft. - 6,246 sq.ft.